you made an investment in our community's past...and its future. On social media? 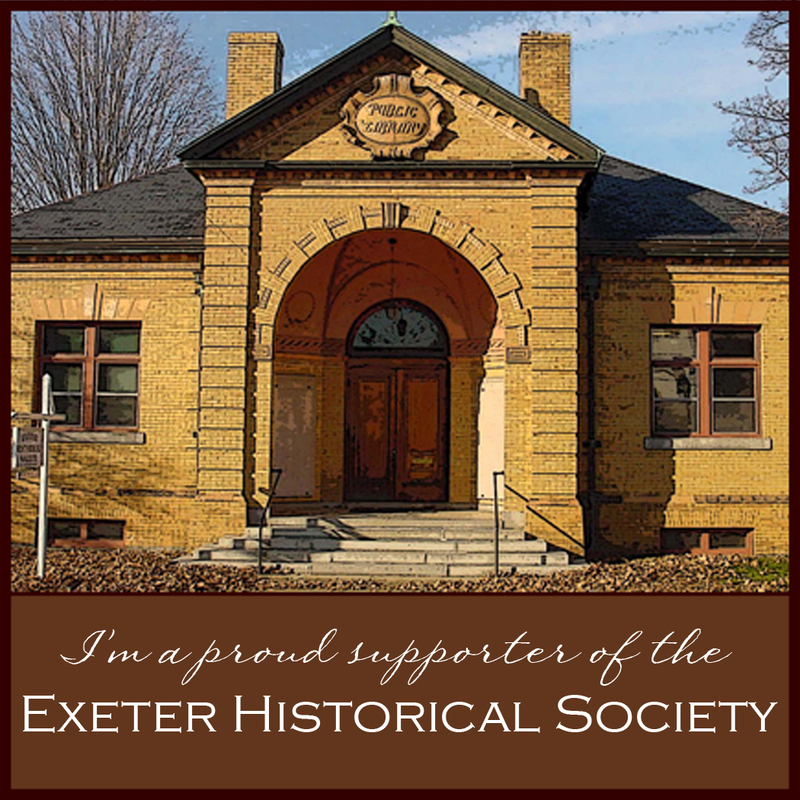 Download and Share a badge of your support of local history with your friends!